RC&AC assisted us with a Canada/US tech start-up by assessing and suggesting organizational charts, making recommendations on talent acquisition and HR programs, and assisting us in the hiring of Finance personnel, Software Engineers and a Digital & Social Media Specialist. Resourceful, passionate, active listeners with the highest level of integrity, they got the job done and allowed us to focus on the startup. I couldn’t speak more highly of the assistance RC&AC has provided us! I have had occasion to work with RC&AC on a number of opportunities for almost two decades. They are without a doubt the most well-connected HR Consultants and Executive Talent Acquisitions professionals I know. Their additional value, apart from being an expert the HR dynamics and recruiting in the IT space, is their experience in establishing the entire organization across the enterprise, particularly key in a start-up situation. I would, without reservation recommend RC&AC for a single role, building out an organization or consulting for benchmark HR capabilities. Scaling start-ups is what RC&AC do best – they have the capabilities to build a strong foundation and support rapid-fire growth. I saw this first hand when we launched a major carrier 15 plus years ago and we couldn’t have done it without RC&AC as our mission-critical partner. RC&AC is the best of the best. Their business and knowledge is deep and they have an amazing network of contacts. I have counted on RC&AC many times, frequently in a “crunch” as often happens in a rapidly-scaling enterprise, and they always come through with flying colours. RC&AC is best described by the words or phrases: driven, honesty, integrity, character, and the relentless and passionate pursuit of their client’s best interests. You should be so fortunate for RC&AC to take up your issues and become your advocate. Truly a voice of the client! Partner | Co-Head, Asset and Wealth Management, Canada Norton Rose Fulbright Canada LLP / S.E.N.C.R.L., s.r.l. RC&AC brings well- versed, skilled, professional expertise and knowledge to all of their projects. They have successfully assisted me Canada wide with ground-up large scale projects including at the executive level. They bring a high level of integrity and compassion to their work and it has been a pleasure to partner with them over the last 15 years .Highly recommend the RC&AC team for all levels of sourcing requirements as well as start-ups. Have had the pleasure of working with the RC&AC team for many years. They have a way of finding and filling the toughest positions! 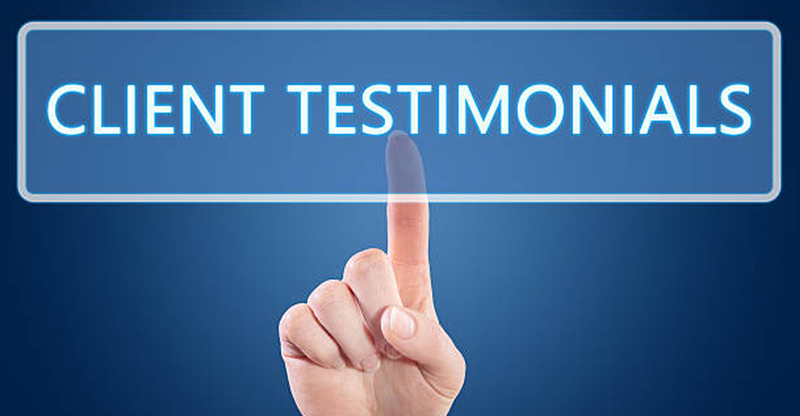 Thorough, professional, and charismatic, it is always a pleasure working with them, and I have the utmost confidence in recommending RC&AC. Vice President, People & Performance Next Dimension Inc.